Pernod is an anise-flavored liqueur that imparts a distinct flavor to the butter in this mussel’s dish served as an appetizer. 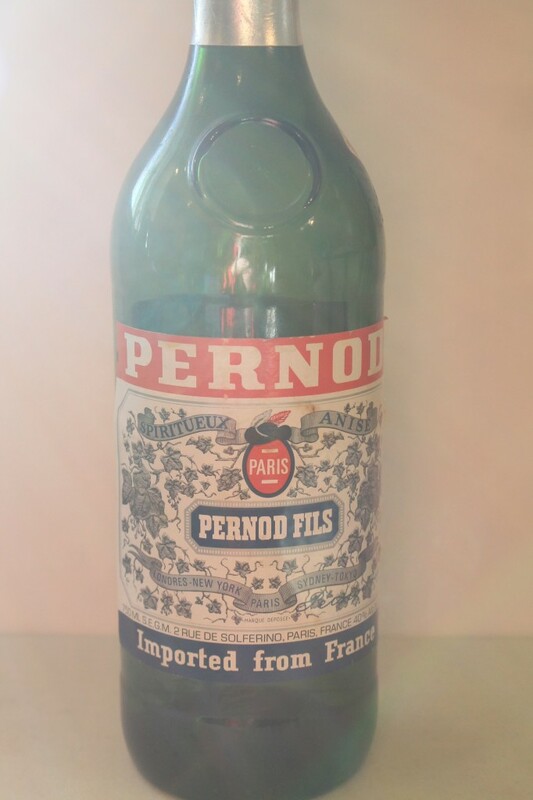 A small amount of Pernod goes a long way so once purchased, if you only use it for cooking, a bottle will last a long time. 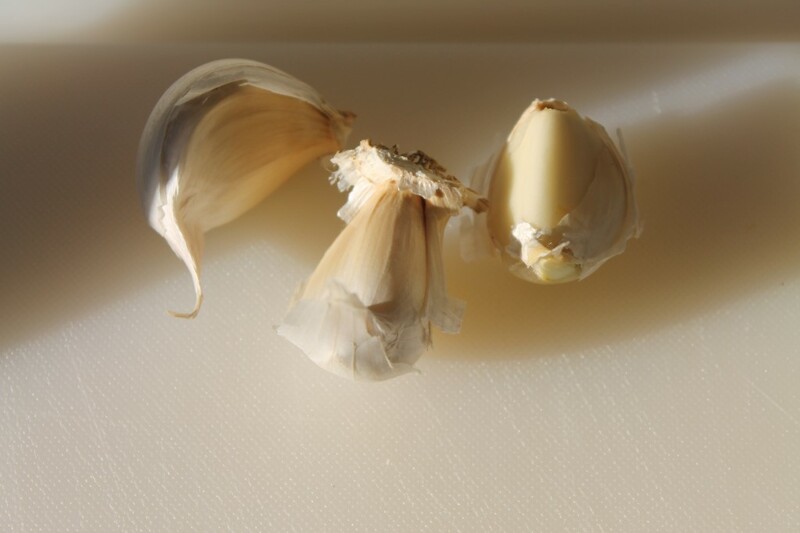 I also use Pernod when making Bouillabaisse, which produces final perfection in the flavoring of the classic Provencal Fish Stew. 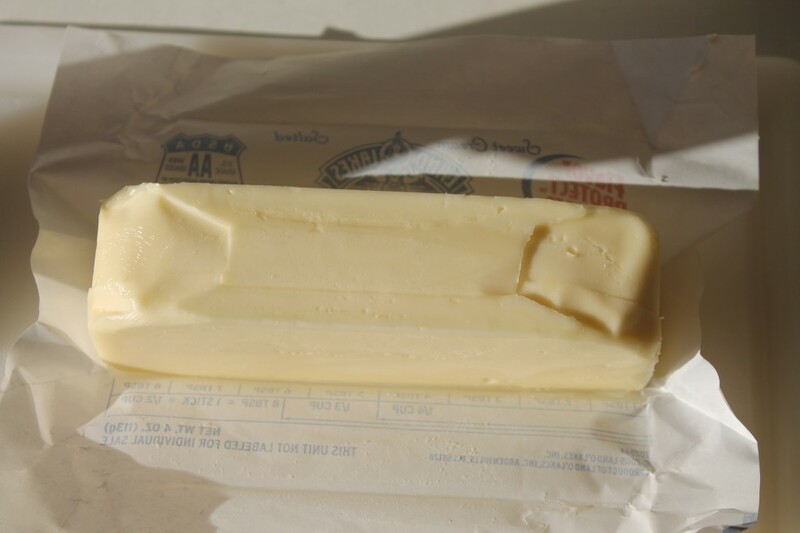 Pernod Butter freezes well and works in culinary combination with other dishes such as sliced onto hot sauteed or grilled salmon even chicken breast. I first tasted something like this Mussels in Pernod Butter at the former Apropos Restaurant in Philadelphia years back offered as a menu item one season. 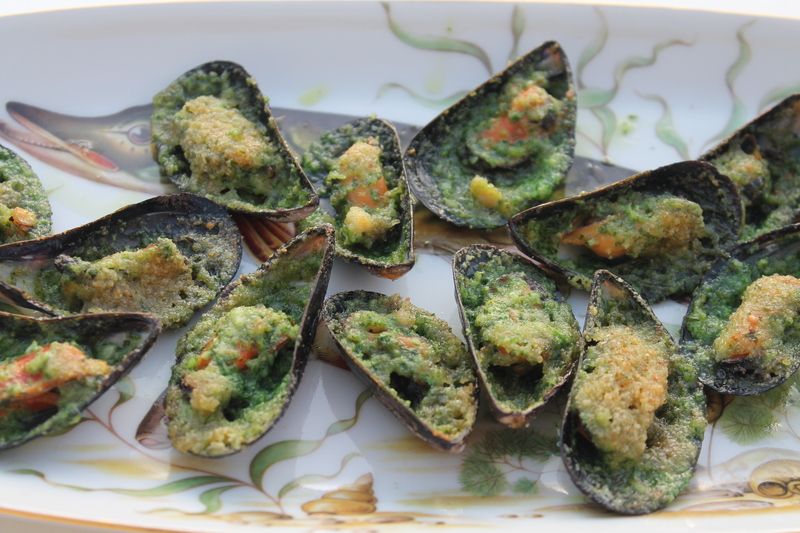 Served on a heavy metal tray, mussels covered with bright green colored Pernod Butter, then topped with breadcrumbs on a bed of sea salt produced an unforgettable scent and unique flavor. Years later, I regretted not having written down the recipe. I am not even sure if Aliza Green was still the Executive Chef at the time. 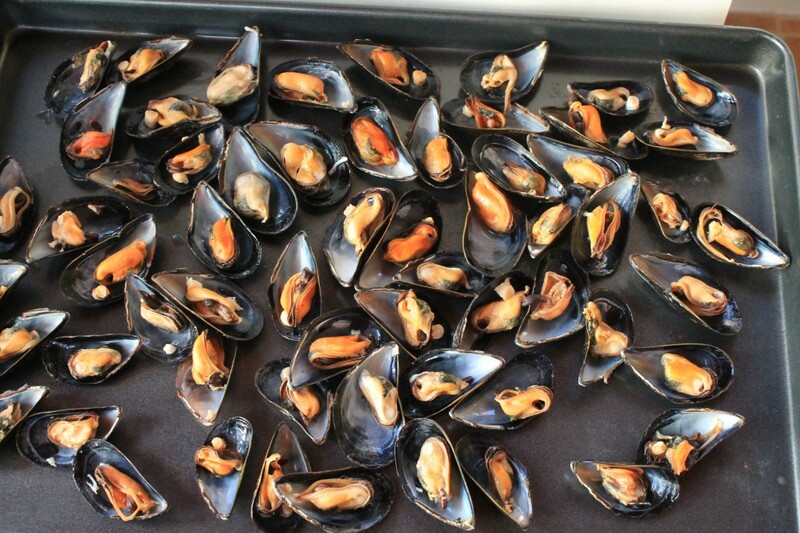 Having my bottle of Pernod in stock that I use for the annual Bouillabaisse set my senses craving a tray of these delicious mussels and I thought it would be a perfect appetizer to share with you over the holiday season. 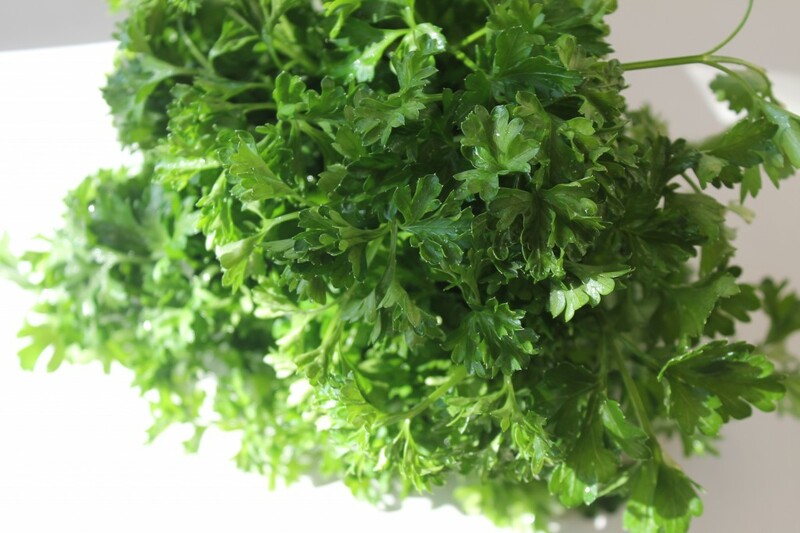 Although any range of ingredients or fresh herbs may be a part of this original dish, this I do not know, I kept the recipe simple using just garlic and parsley in addition to the Pernod. 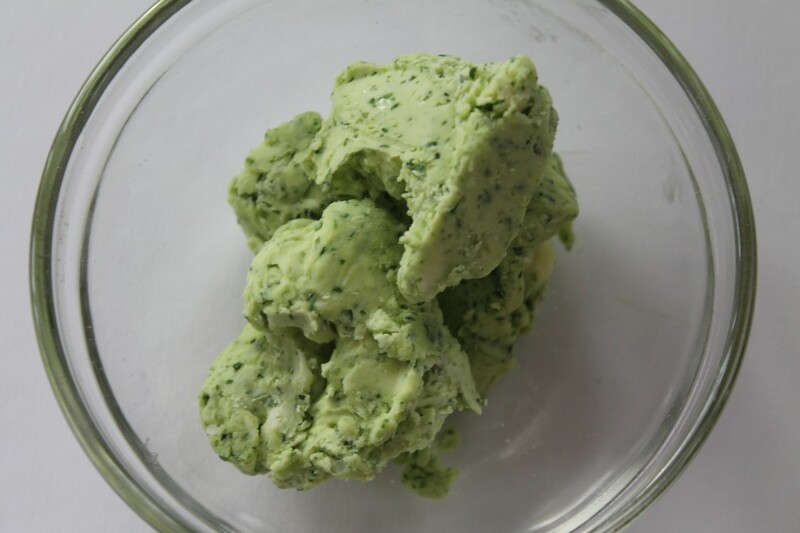 Making Pernod Compound Butter is quite easy using a food processor to blend the butter with the additional three ingredients. 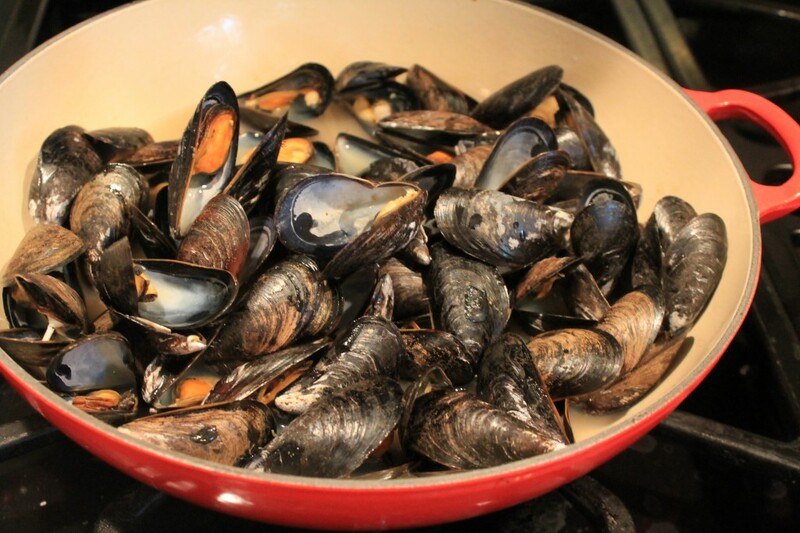 You can make Mussels in Pernod Butter in advance, cooking your mussels, loosening and removing them from the shells, then replacing them back into the shell so guests can easily fork them out. 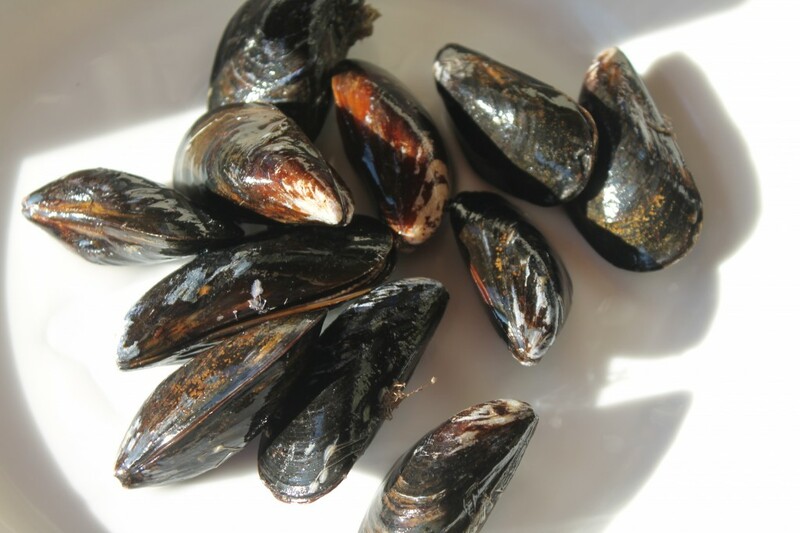 Once you cover each of the mussels with the butter, wrap them on a tray in freezer paper, and store in your freezer until ready to use. Because of the gentle flavor and texture of mussels, I prefer not to freeze the finished tray any longer than a few days. 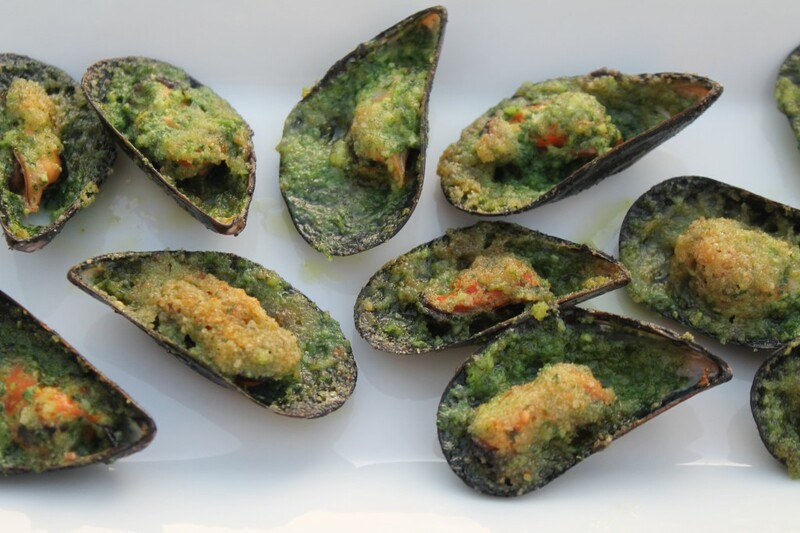 You can defrost the mussels in your refrigerator the evening before use, top them with the bread crumbs just before putting them into the oven, bake them until warmed through, then broil them a couple of minutes until the breadcrumbs tops begin turning a golden color. Hope you are enjoying your holiday season and that you are able to enjoy some new and interesting appetizer selections to share with family and friends, such as this Mussels in Pernod Butter. Enjoy. 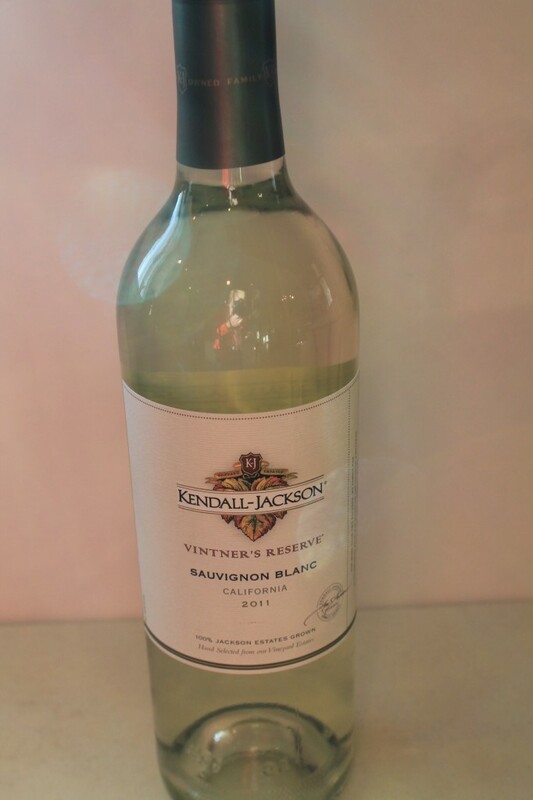 This entry was posted in Appetizers and tagged Mussels, Mussels in Pernod Butter, Pernod Butter. Bookmark the permalink. Post a comment or leave a trackback: Trackback URL.